For first time RTW travelers, there’s so much to think about and ponder when in the planning stages. Where you’re going to begin your epic adventure is usually at the forefront of the decision-making. Getting that first country on your itinerary is an exciting time, and many struggle with finding the best place to begin. “Best” is a completely subjective term that will be different for everyone. Some RTW travelers may be quite experienced, even though they have never gone on a long-term trip like this. Some are inexperienced, never even leaving their home country. Some travelers can speak more than one language, and some can only speak English, making your priorities and possibilities different when deciding where to begin. Then there’s the issue of costs. There is no clear cut method of traveling around the world. Hitting up expensive countries first or saving them for last is completely up to each individual traveler. Everyone has his or her own opinion, and there is no right or wrong answer. One thing is certain, though. Regardless of your situation, it’s probably a good idea to begin in a relatively easy to travel in country so you can start off on the right foot. You will want to deal with as little culture shock as possible in the beginning. The following nine countries are all great places to begin your RTW adventure. We tried to get a nice mix that can help all you first time RTW travelers out. Whether you are an experienced traveler or have never been out of your home country, each of these destinations should appeal to you. We also took language barriers and costs into account, leaving us with a good blend of primarily English speaking countries and those where you can get by without much knowledge of the local language, and both expensive and cost-efficient countries. It’s not too difficult to persuade any travel lover to go to Australia. There’s not much this massive country doesn’t offer. Picturesque beaches? Check. Bustling, multicultural cities? Yep. One of the most amazing natural wonders in the world? Got it. Super friendly people? You betcha. Unique wildlife? They have that, too. And of course there’s also this little thing called the Outback that you may have heard of. Figuring out why to visit Australia shouldn’t be difficult. While Oz is a great destination for all travel lovers, it’s also a great and popular spot to begin your RTW adventure. The only downside is the high cost of traveling, but if you’re a backpacker, there are ways to travel the Outback without completely breaking the bank. 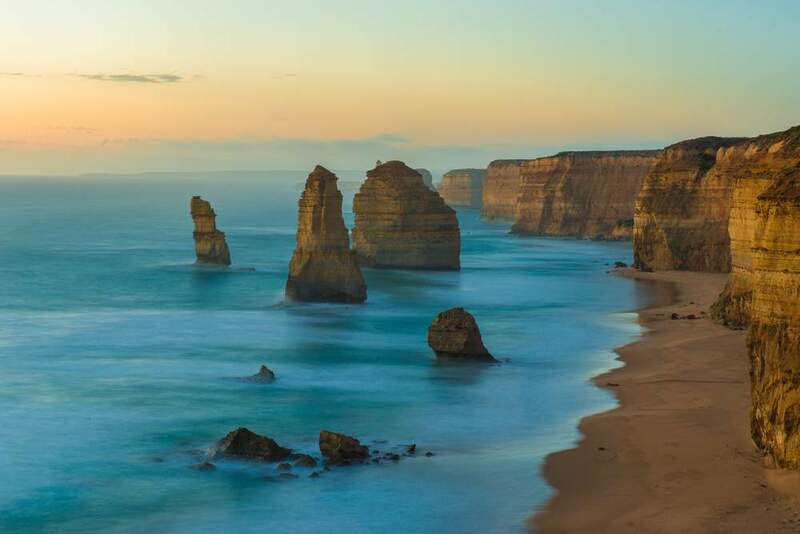 With English as the predominant language and other western amenities you’re used to, visiting Australia shouldn’t be too much of a culture shock, but it’s still different enough to seem plenty exotic and get your trip started off on the right foot. 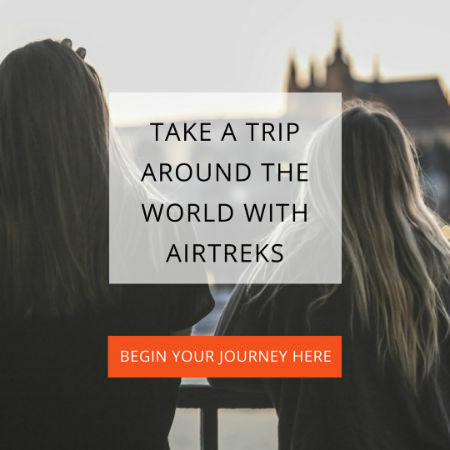 Easing yourself into a RTW trip is a smart way to approach it, and by starting off in a country like Australia, you’ll get your travel legs in no time. >> Check out this RTW itinerary that begins in Australia. Register for a free account on Indie to customize this trip and make it your own. Setting foot down on either of New Zealand’s remarkable islands is sure to create memories that last a lifetime. If you’re a nature lover, there aren’t too many places in the world that rival the beauty of New Zealand. The country is mountainous in both the North and South Islands, with glaciers, extreme sports, active volcanoes, unique geothermal activity, stunning beaches, and some of the friendliest and most welcoming people in the world. Throw in some great cuisine, with wineries dotting the countryside of both islands, and some of the best trekking possibilities in the world, and you have a magical destination. For those beginning a RTW trip, I can’t think of a better place to get started. New Zealand will blow you away with its beauty, and the friendly people make traveling here a cinch. You’ll run into the same budget concerns as Australia, especially if you want to take part in the plethora of extreme sports offered here. But, like Australia, if you’re willing to take the bus instead of renting your own vehicle, stay in hostels, camp, and cook your own food, you can make it work and still see plenty of the country. The only culture shock you’ll experience is wondering how a place this beautiful can exist, and the only travel concerns you’ll have is whether to bungee or skydive (you can always do both). 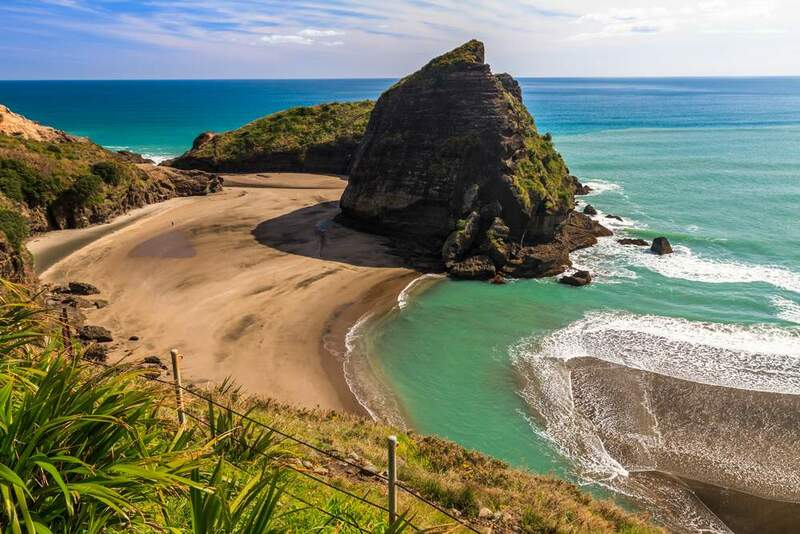 >> Check out this RTW itinerary that begins in New Zealand. Register for a free account on Indie to customize this trip and make it your own. If you fancy warm, welcoming, fun people, a nice, dark, frothy pint, and magical rolling green hills as far as the eye can see, then Ireland may be the perfect place for you. Dublin is typically the point of entry, and with a rich and storied history, it’s a great place to kick off your adventure. If you’re a foodie, Dublin, Cork, and Belfast can fill your culinary desires. If you’re looking for adventure, hiking, cycling, and surfing are all activities that are not far away. Since you’ve no doubt been in Irish bars everywhere around the world, you might as well see the true, authentic thing in a city like Galway, or Dublin. There’s nothing quite like seeing an Irish band perform in a pub full of rollicking, dancing, drinking Irishmen. While beginning your RTW trip in Ireland is sure to put a dent in your wallet, you won’t have to worry a bit about any type of culture shock or difficult travel circumstances. It’s as easy as pie traveling around Ireland, with the friendly locals always willing to give you a hand. And while you take a break from the partying, drinking, and dancing, you will be blown away by the countryside. Renting a car or taking a bus around Ireland provides some breathtaking, romantic views, with beauty and history around every corner. 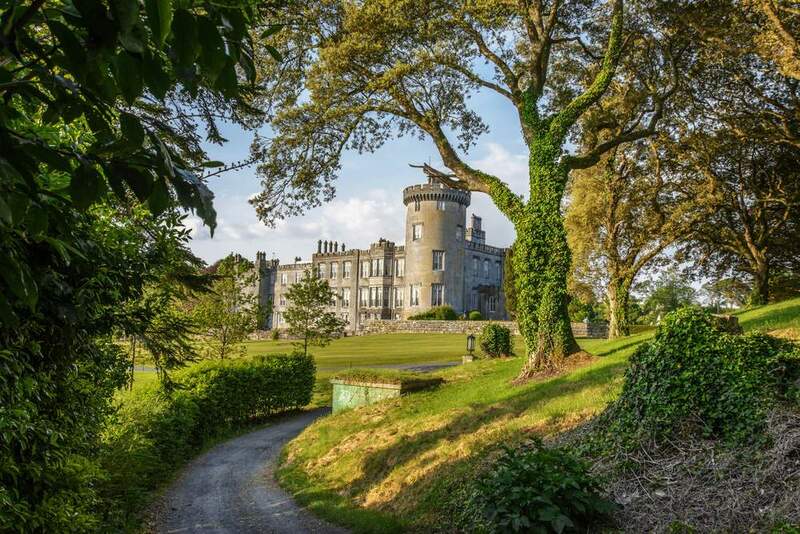 >> Check out this RTW itinerary that begins in Ireland. Register for a free account on Indie to customize this trip and make it your own. If you’re looking for something a little more exotic but not a complete shock to your senses, consider heading to South Africa. Like Australia and New Zealand, South Africa is ripe with variety. While many come here for game viewing, and rightfully so as it’s one of the best places in the world to go on safari, there is much more to South Africa. Outdoor lovers will find hiking opportunities in the Drakensberg mountain range and the second highest waterfall in the world in Tugela Falls. If you really want variety, then head to the KwaZulu-Natal region, which offers beaches, culture, national parks, and wild coastal reserves. If you’re a city person as well as an outdoorsman, you have two great options in Johannesburg and Cape Town. Visiting South Africa should be a no-brainer, but why start here if you’re heading off on a RTW adventure? It’s not difficult to imagine viewing some of the most amazing wildlife in the world in Kruger National Park or hiking in the Drankensberg mountain range. Most locals speak English, so the language barrier shouldn’t be too difficult to overcome. And while there are some extremely poor areas of the country, there are others that are as westernized and familiar as home. While you could drop a pretty penny by going on safari, there are ways to travel South Africa without killing your budget. Camping and cooking for yourself can offset higher activity costs, and it’s also possible to rent a car to explore places like Kruger National Park rather than joining up with an expensive tour. If you choose to start your trip here, you’ll definitely create some memories and set a standard for the rest of your trip. >> Check out this itinerary that begins in South Africa. Register for a free account on Indie to customize this trip and make it your own. Unfortunately when most travelers think of Holland, they think of Amsterdam, the red light district, and tourists puffing away in the myriad of coffee shops around the city. While many travelers do come to Holland and only to go to Amsterdam for some debauchery, there is so much more to both the city and rest of the country, and it would be a shame to spend all your time here getting baked and mauling french fries with mayonnaise. Getting away from the red light district will serve you well in Amsterdam, as the city is teeming with cultural sights, museums, and parks. Not to mention the terrific photo opportunities you’ll have with the criss-crossing canals, streets, and bridges, and the thousands of bicyclists and bicycles everywhere. Amsterdam isn’t the only place of interest in Holland, though. You don’t typically think of beaches when thinking of the Netherlands, but the west coast has some amazing beaches that see millions of tourists annually. Traveling the countryside in Kinderdijk and checking out the windmills is always fun, and if you happen to visit in the spring, there’s nothing like heading to Keukenhof to see the massive flower fields in bloom. In the east you can find Hoge Veluwe National Park along with several medieval cities along the IJssel River. The previous three countries are all great for first time RTW travelers because of the lack of language barrier. While Holland’s first language isn’t English, most Dutch people do speak it (along with a myriad of other languages; it sometimes seems that the Dutch seem to speak all the languages). Holland isn’t as similar to the US or other western countries as Oz, New Zealand, and Ireland, so you’re going to experience some differences, but not so different as to throw you into a culture shock tailspin. The people are great, the country is plenty beautiful, and this would be the perfect mix of uniqueness and familiarity to get you started off on the right foot. Like Ireland, the budget will take a bit of a hit if you aren’t careful, but you can still travel cheaply by employing the usual cost saving strategies of buses, hostels, and cooking your own food. 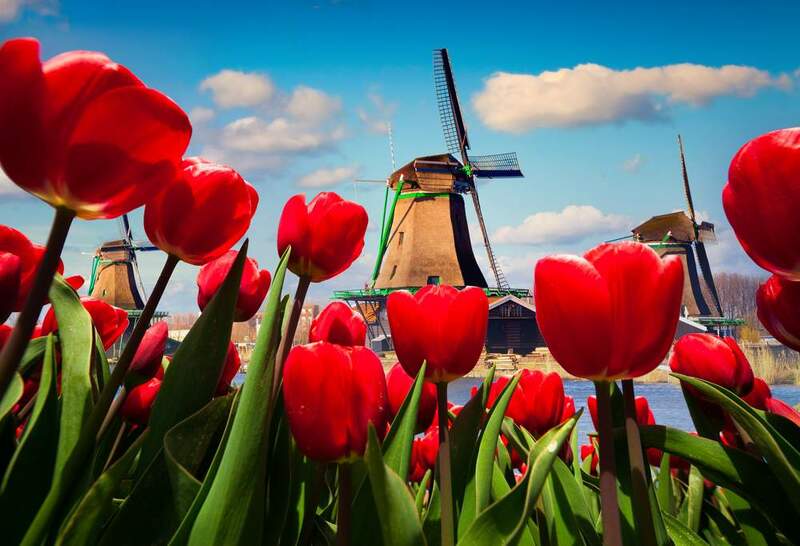 >> Check out this RTW itinerary that begins in Holland. Register for a free account on Indie to customize this trip and make it your own. Southeast Asia has been a popular region on the backpacker circuit for decades now. With its prevalence of cheap destinations, fantastic food, and picturesque beaches, it’s a great place to travel. Singapore is one of the up and coming destinations in the region, offering cleanliness like no other and some of the best food options in the entire world. If you’re looking for shopping, it doesn’t get much better than this island country. A thriving arts scene that is growing by the day doesn’t hurt either, and having clean, working, on time transportation is a welcome relief from the rest of the region. If shopping and eating aren’t on the top of your travel to-do list, have no fear as nearly 50% of this ultra-modern city is covered by green space, parks, and nature reserves. A truly unique place compared to the rest of the region, Singapore is unlike any other Southeast Asian country. Singapore stands out from the rest of the region because it’s more developed and westernized than nearby Malaysia, Indonesia, Thailand, Cambodia, Laos, and Vietnam. Singapore provides a great introduction into a completely different culture, but the modern, working amenities won’t have you scrambling for familiarity. While it’s a little more expensive than its nearby counterparts, you can still travel on the cheap around Singapore. If you’re a little bolder and want a culture that’s totally different but won’t have you breaking out in hives because of the shock, then consider beginning your trip here. It will get you feeling comfortable with Asia and give you confidence before moving on to the more challenging areas nearby. 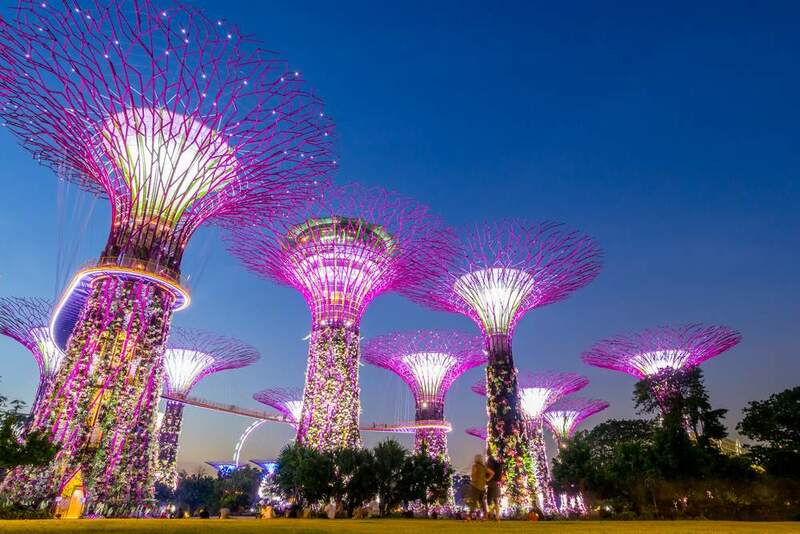 >> Check out this RTW itinerary that begins in Singapore. Register for a free account on Indie to customize this trip and make it your own. There aren’t many places in the world that give you that stereotypical beach trip like Fiji does. If you’re a beach bum that can spend days doing nothing but lounging around and taking in the beautiful white sand beaches and crystal clear waters, lounging on a beach chair, reading a book, and sipping cocktails, then look no further than this nation made up of over 300 islands. If you’re a diver, you’ll have some world-class dive spots to explore, and if you’re not, what better place to learn and get certified for the rest of your trip? But don’t think that Fiji is just a beach bum’s paradise. While being lazy and doing nothing is certainly in the cards for many travelers to Fiji, there’s plenty more to do. If you’re looking for activity, look no further than Viti Levu. The beaches aren’t as pristine as the outer islands, but the interior of this island has hiking opportunities all around, some great national parks, waterfalls, and local villages. You may not think you’ll need rest and relaxation to begin your trip, but the last few weeks before departure are sure to be crazy and chaotic. 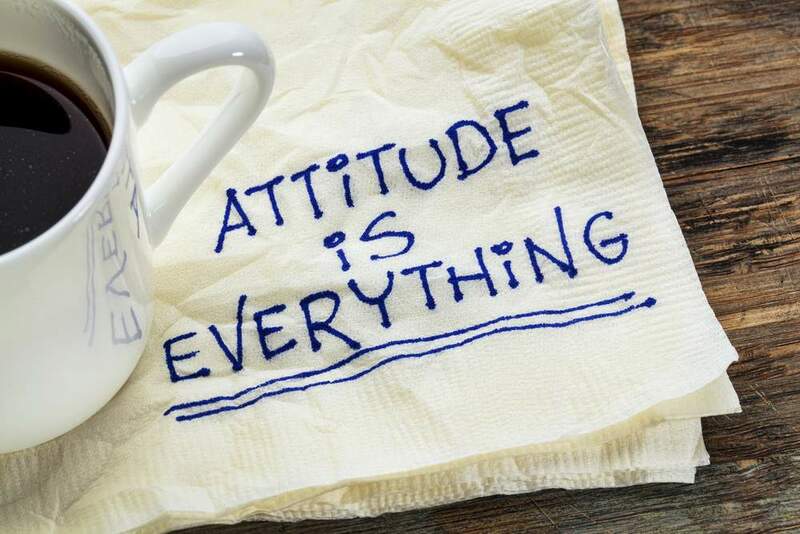 Leaving your job, packing up your house or apartment, attending going away parties, and gearing up to take off on a RTW can be completely exhausting. Having a little bit of time at the beginning of your trip to unwind is not a bad idea, and if you are a beach person, there aren’t many better places than Fiji. English is a de facto official language of Fiji, so you won’t have a language barrier to worry about, and compared to other islands and beach destinations around the world, costs can be much lower, so you don’t have to break the budget by beginning here (though you can choose to splurge if you want). If you want to begin your trip on a more laid back note, I can’t think of many better places than Fiji. 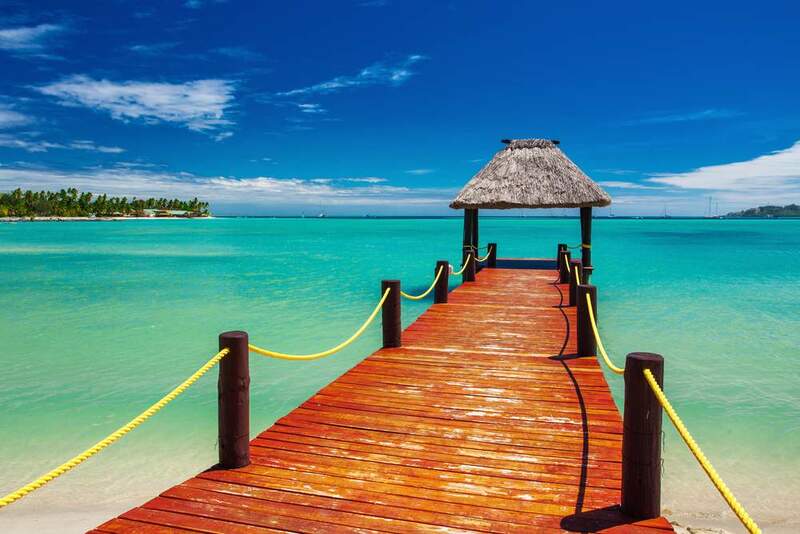 >> Check out this RTW itinerary that begins in Fiji. Register for a free account on Indie to customize this trip and make it your own. Thailand has long been on the backpacker trail, with one of the world’s top cities in Bangkok, some of the most pristine beaches in the world and small hillside cities in the north. As its moniker,The Land of Smiles, suggests, the friendly people make your visit here that much better. Thailand really does have it all, and because it’s been so popular amongst travelers over the years, the tourist trail is well trodden, making it very easy to get around. 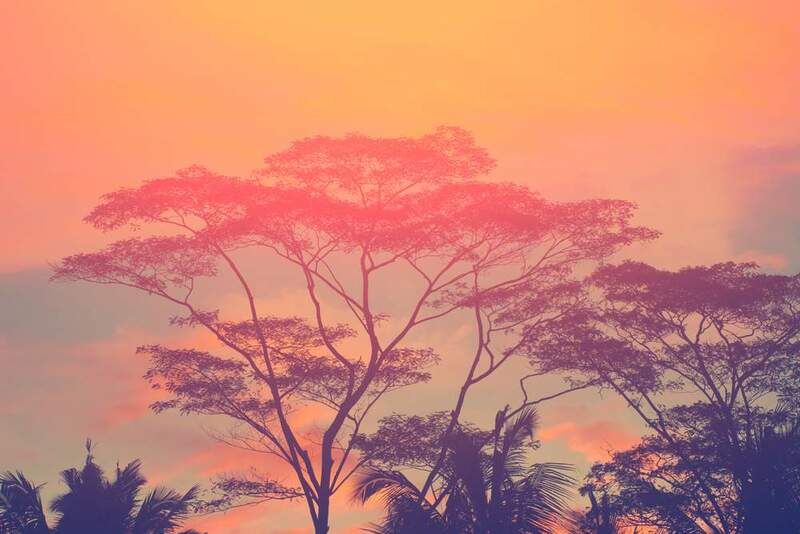 No matter what kind of traveler you are, you’re sure to find something you love in Thailand. 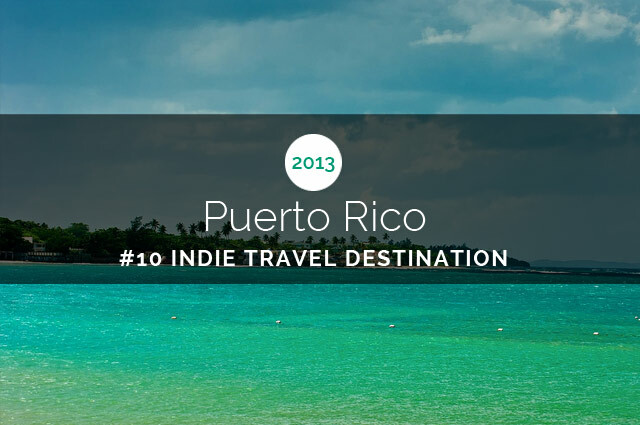 If you’re a beach lover, head down south to one of the countless islands around. If you love big cities, it doesn’t get more bustling and entertaining than the capital, Bangkok. The food around the entire country is fantastic, with different regional cuisines making traveling around the country enticing. If the outdoors and hiking excite you, then head north to Chiang Mai and the surrounding areas for great trekking. While some of the more stuck up backpackers like to talk smack about Thailand and it being overrun with tourists, there’s a good reason it’s so popular – everything about this great country lives up to the hype. If you’re a little more adventurous, then Thailand may the place for you to begin your RTW trip. 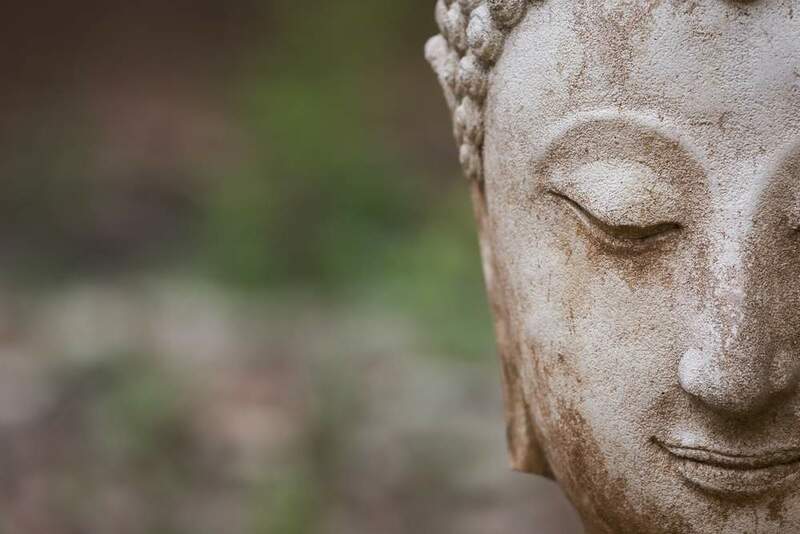 You will experience more culture shock here than perhaps anywhere else on this list, but with the exception of Singapore, there’s no easier place in Southeast Asia to travel than Thailand. Bangkok can certainly be a major shock to the senses, but English is still predominant amongst those in the travel industry, and getting around in the city is extremely easy despite its massive size. While you’ll probably touch down in Bangkok, if it’s too much for you at the beginning of your trip, there are plenty of places to go to get away from the chaos. The islands are certainly a welcome respite and will get you nice and rested and ready to truly begin your trip. If you’re looking for great culture, activity, and food, then head up north to Chiang Mai. Much more laid back than Bangkok, the area around Chiang Mai would be a great introduction to Thailand and your trip. If you have a little more travel experience under your belt, Thailand would be a fantastic start to your RTW, where you can jump right in! >> Check out this RTW itinerary that begins in Thailand. Register for a free account on Indie to customize this trip and make it your own. If Central or South America is part of your RTW itinerary, there is perhaps no better country to add to your itinerary than Colombia. While traveling around the region, you’re sure to hear other travelers raving about this beautiful and diverse country. I can’t count how many times we heard the phrase “You have to go to Colombia,” during our six months on the continent. And believe me, the hype is warranted. Mountains, big cities, a rich culture, and some world class beaches, Colombia is quickly shedding its image as a dangerous country into a can’t miss destination. It’s still early in its run to becoming a top notch travel spot, so get there now as it’s bound to change sooner rather than later. While compiling this list, I thought it would be a good idea to try to find predominantly English speaking countries as language barriers create the most trouble for travelers in foreign countries. When beginning your RTW trip, you don’t want to throw yourself into a situation that is going to have you feeling overwhelmed. And while Colombia is a Spanish speaking country, if you have any Spanish background at all, this is a great place to start. The friendly and welcoming people make it really easy to practice your Spanish, no matter how elementary it is. They encourage you and make you feel comfortable, and as long as you don’t tread too far off the beaten path, there’s always someone who speaks English to help you out. If you can get over the language barrier, you’re going to find an up and coming country that is going to blow you away. Bogota offers great museums, food, and a raucous nightlife. If you want to salsa and party with some of the most sultry and beautiful people in the world, head to Medellin. 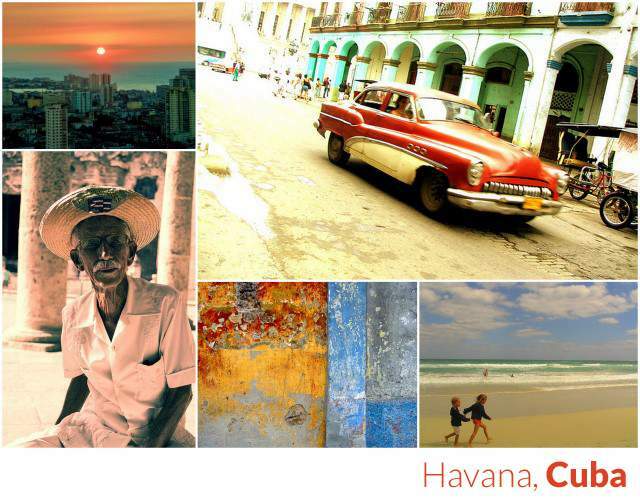 For culture and beaches, pick Cartagena. The Ciudad Perdida trek is quickly becoming one of the better multi-day hikes on the entire continent, and lounging around the fincas of Zona Cafetera (Coffee Country) is sure to start your trip off on the right foot. The awesome people just put Colombia over the top, so if you have any Spanish background at all and plan on hitting up South and/or Central America, then consider beginning your trip here. 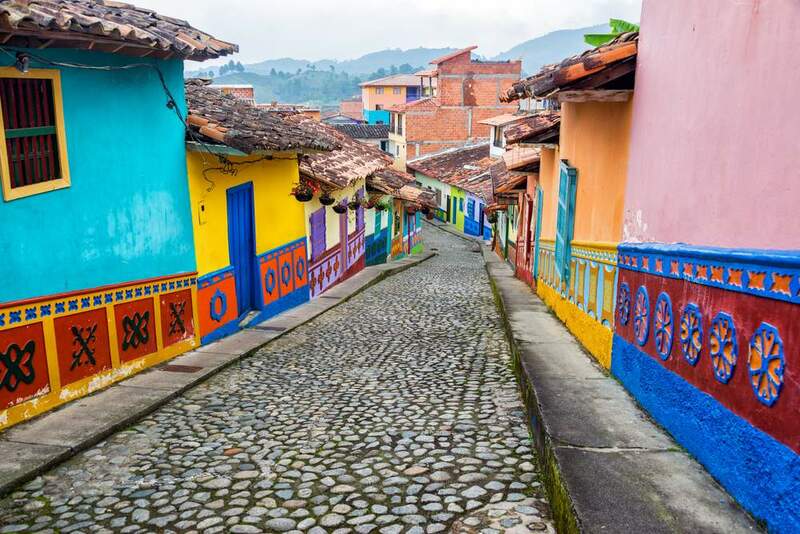 >> Check out this RTW itinerary that begins in Colombia. Register for a free account on Indie to customize this trip and make it your own. Where to begin your RTW trip can be a stressful decision. You want to start in the perfect place, and rightfully so. But don’t put too much pressure on yourself. The most important thing is get your trip started off right, so choosing a destination that isn’t going to challenge you at every turn is the smart move. There are plenty of countries that fit the bill, so it’s just a matter of taking your personality and preferences into account and taking that plunge!